Nearly 200 Tamil films will release in 2018 and the market will be shared by as many as 15 superstars including Rajinikanth, Suriya, Vijay and Kamal Haasan. 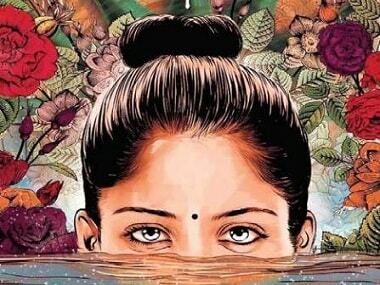 The Tamil Nadu health department has instructed the makers of Aruvi to pull down any advertisement violating the Cigarettes and Other Tobacco Products Act. Karunas' associates got into a brawl with another group in a Chennai nightclub last week. 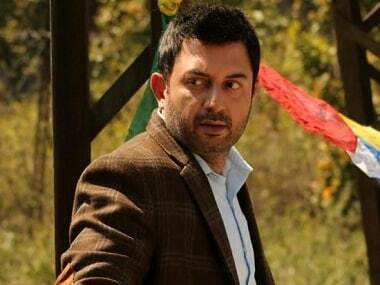 However, the lodged FIR does not have the actor-turned-MLA's name. 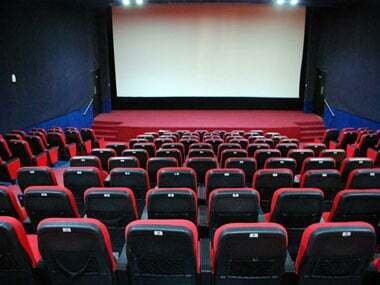 No new Tamil films will release this week as the additional 10 per cent Local Body Entertainment Tax above the GST will allegedly disable the industry. Kanchana 3 is the third part in the highly successful Muni franchise and will feature Oviya, Vedhika and newbie Nikita as the leading ladies. 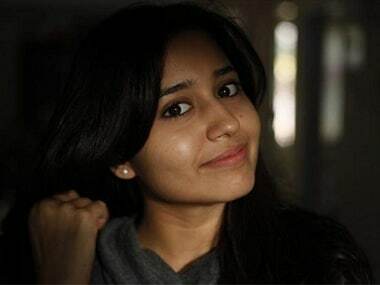 Shweta Tripathi will play the role opposite real life chef Rangaraj in her Tamil debut film, a romantic drama set in Kodaikanal. Here is a list of 10 Tamil short films, like China Visiri, in which filmmakers cross all the boundaries of the limiting factors that plague them. Abhay Deol plays King Vikramadithiyan, a member of the age-old secret organisation Illuminati, in his Tamil debut Idhu Vedhalam Sollum Kadhai. 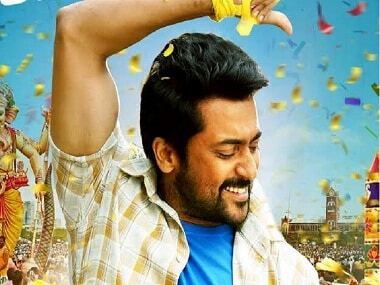 Suriya's Tamil film Thaana Serntha Kootam got delayed by weeks owing to the strike of the members of Film Employees Federation of South India.